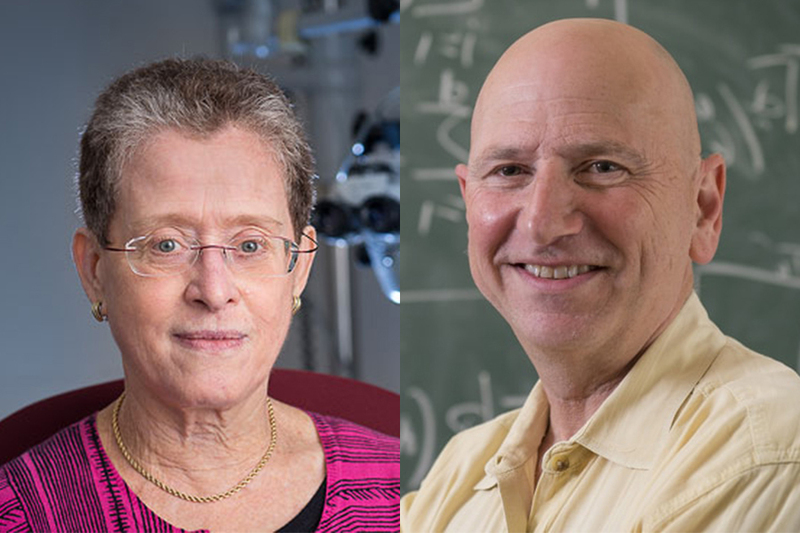 Roberta Klatzky and Larry Wasserman, professors in Carnegie Mellon University’s Dietrich College of Humanities and Social Sciences, have been named University Professors, the highest designation a faculty member can achieve. The faculty members were nominated and recommended for the title of University Professor by academic leaders and the community of CMU University Professors. Their appointments are effective immediately. A total of four CMU faculty members have earned this honor in 2018.